Ireland isn’t just a destination to visit in the Summer time, it also has the perfect climate for a Winter break. Because of Ireland’s mild weather, a farmhouse Winter break is the ideal choice for getting way from the hustle and bustle of everyday life! 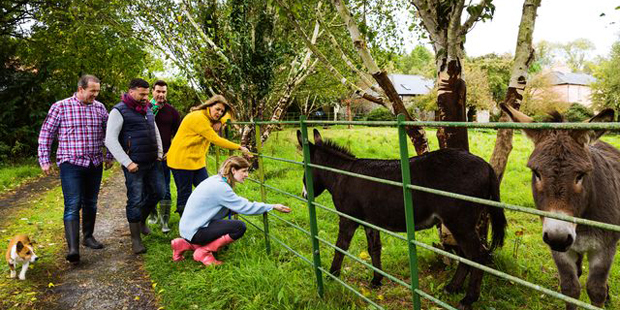 Booking a stay on an Irish farm is way more than just booking accommodation.. It’s an opportunity to stay with an Irish family and experience Irish culture first-hand. It’s a chance to get back to nature and enjoy the beautiful Irish countryside. Your B&B host will guide you to the region’s hidden gems and provide expert knowledge on things to see and do. The perfect end to a day is a visit to the local pub for a bite to eat, an Irish coffee and some traditional music. 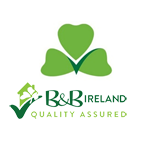 Farmhouse B&B hosts are renowned for the friendly service they offer guests. 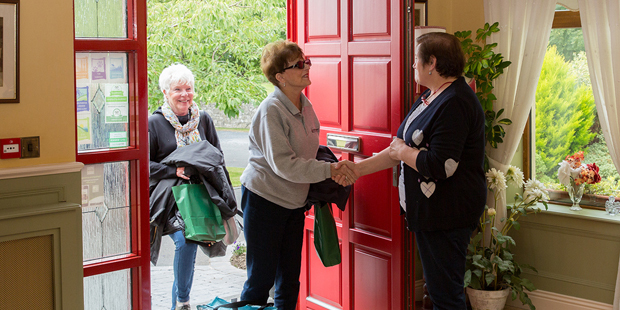 From the moment you arrive, you will be made to feel so welcome. There is nothing like the taste of home-baked treats and your host will have them at the ready for your arrival. Your bedroom will be comfortably furnished and the only noise you’ll hear is the chirpy bird song in the morning. Wake up to the smell of home-cooking where a tasty full Irish breakfast will be waiting for you. It is the perfect meal to set you up for a day’s adventure in the countryside.